Over the past few years, car leasing has exploded in popularity. 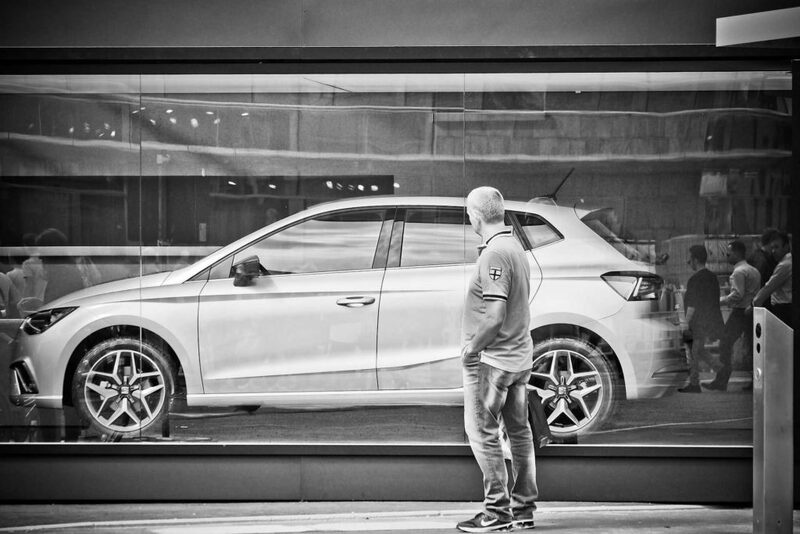 Whether you’re looking to lease a relatively inexpensive car or even a luxury German car, leasing can have multiple benefits and advantages over buying. This site will talk in depth about the advantages of leasing and more importantly, how to obtain the best deal possible on your next car lease. The Car Lease Guide is designed to give you a comprehensive perspective on what exactly leasing a car means and what you need to know so that the dealership cannot screw you over. Please note that in this guide I may include tips and strategies that you may find to be a bit off the wall and deceptive. But I am sure that you are willing to do whatever you can in order to get the best deal possible on your new automobile lease. This guide will not be an objective approach to leasing a new car. I will include my own personal experiences and strategies that I have incorporated in the past in order to pretty much sign an agreement on a lease at a loss for the dealer. So read on and I hope that I can educate you enough so that you know how to get the best deal possible on any upcoming car leases that are under your consideration. Click below to read about car leasing basics, or use the Quick Info menu to the right for answers to specific questions about car leasing. In this article, I will talk about who should lease a car and who it may be most suitable for. First, you need to understand the different components that are used to calculate the monthly payment for your lease. When you’ve made a serious consideration to lease your next car, a smart question to ask yourself is which car is actually the best car to lease? This strategy essentially involves two components that you have the ability to negotiate with the dealer if and when you are seriously considering leasing. If you haven’t already read part 1, do so now because this strategy builds on the first part of the strategy I discussed. The end of your car lease, more generally known as the maturity date, is a time when you have to make an important decision.